Furnace Oil is a heavy residual fuel obtained from distillation of crude oil. 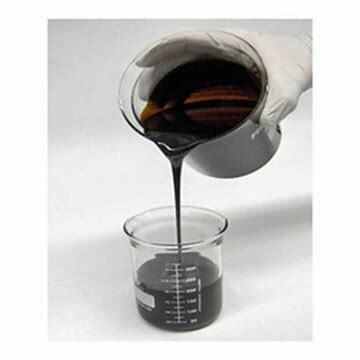 Commercial Furnace oils usually are blended with other petroleum fractions to produce the desired viscosity and flash point. Industrial Furnace and kilns : Cement and Lime kilns, Glass furnaces, metallurgical furnaces etc. Heating / Steam Generation : In the processing industries, Thermal power plants etc. Special applications : For DG sets, for marine engines and for power generation, for drying tea leaves, In gas turbines for power generation, As a feed stock for fertiliser manufacture. Furnace oil of 180 cSt is available. The sourcing of the products are from indigenous Refineries and Import. Furnace Oil : 180 cSt.